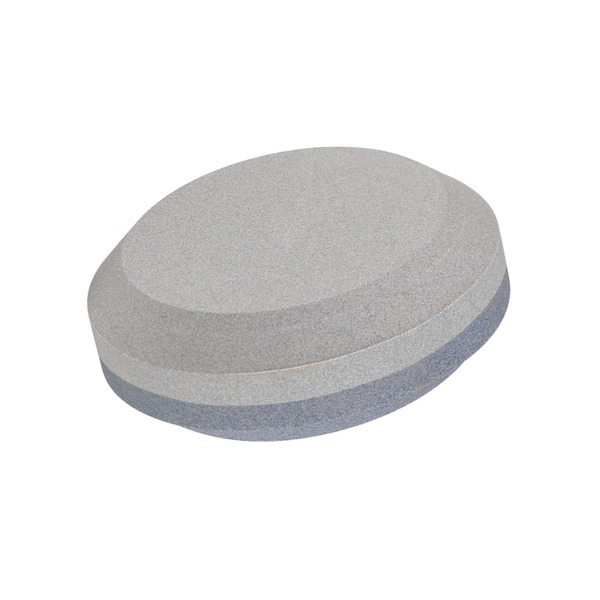 The Lansky Puck sharpening stone is a high-quality, but reasonably priced sharpening stone in the shape of an ice hockey puck for easy grip. 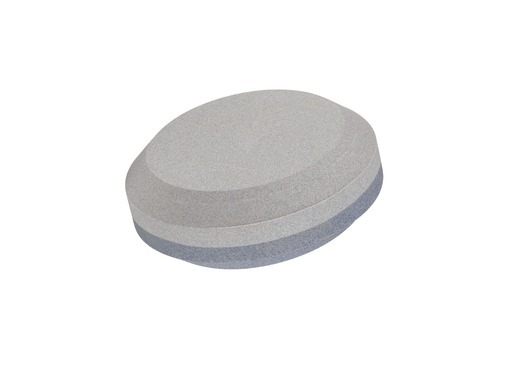 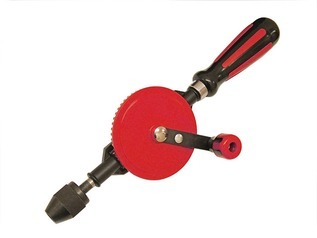 This natural sharpening or grinding stone is double-sided, offering both fine and course grits. 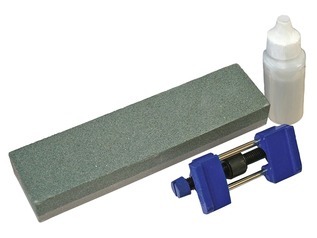 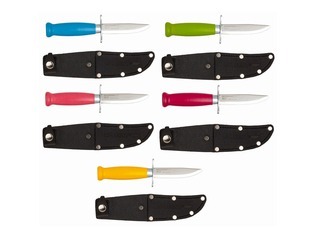 If you require an all-in-one sharpening stone, then these really are a good choice. 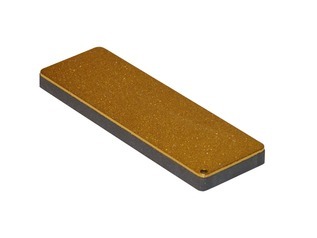 What will the Lansky Puck Sharpen? 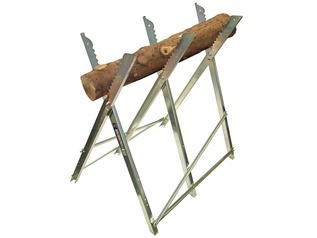 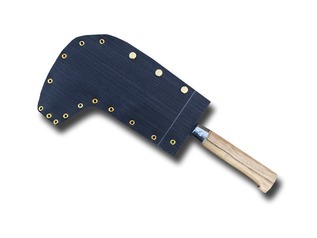 The Puck is the perfect sharpening tool for taking care of axes, bill hooks, slashers, gardening tools, lawn mower blades and many outdoor knives.